Review of Newswire: Does Their PR Distribution Work? 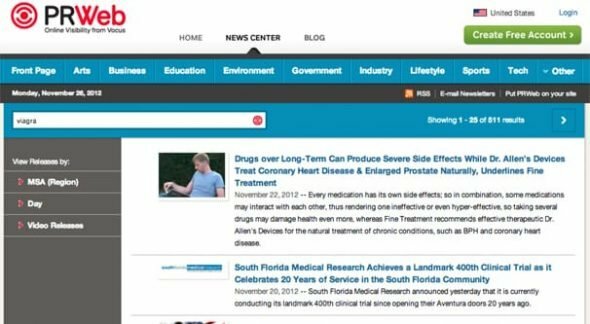 Blog > Marketing > Review of Newswire: Does Their PR Distribution Work? The term “newswire” is an older term for what is usually called a news agency today. As with many archaic terms, it has been co-opted and turned into a brand name. Not just one, in fact, but many; thus a bit of confusion with this article. When you ask me if Newswire is a brand worth using, I ask you in return: which one? There are, in fact, two Newswires. There’s Newswire, and then there’s PR Newswire. Confused yet? Normally, I would give people the benefit of the doubt and assume they meant the former, but in this case the latter is by far the more prominent company. Newswire is a marketing and PR company founded in 2004 and based on a tech-focused approach. PR Newswire, by contrast, is much older. They are, in fact, old enough and famous enough to have their own Wikipedia article. They were founded in 1954, sold to Western Union in the 70s, and changed a number of times until they reached their current status as a subsidiary of Cision. Both companies deal with PR and press release distribution, but are either of them any good? And how do they compare, anyway? Marketing is one of those niches where it can sometimes be difficult to believe what you read. After all, the people telling you about it are the people who are, presumably, good at marketing. Some of them might not want to share their best secrets, and others may have ulterior motives. That’s why so many terrible products are reviewed really well; those people are just trying to sell them to you. This goes doubly for anyone in the public relations niche. PR attracts a lot of the kinds of people who are more than willing to lie for their own benefit. I write this disclaimer to let you know that I have no ties to either Newswire service, financial or otherwise. I’m not making money from them and I’m not running any sort of affiliate links. On the other hand, I also haven’t really dug deep into using either one of them; I’m merely using my best judgment. I’ve tried to be as objective as I can be. PR Newswire is the first of the two I’ll talk about, because it’s the older of the two companies, and the larger. It is, in fact, that age and size that has allowed them to become one of the most robust PR distribution companies out there. They’ve spent literal decades building their reputation and gathering up connections with media outlets around the world. They have a global distribution network with a huge array of different contacts covering all the bases. Sending a press release to PR Newswire requires signing up for their distribution platform. This platform gives you the ability to submit releases to their network, with social media distribution, analytics, and multimedia submission. PR Newswire also has a number of other products available for a variety of different kinds of promotion. For example, they can give you international content distribution. They can provide satellite and radio media tours. They can create branded microsites and landing pages, and they can perform social listening and media monitoring. Their entire roster of products is quite robust, though a bit scattered. Pricing for PR Newswire is not available on the website, at least as far as I can find. 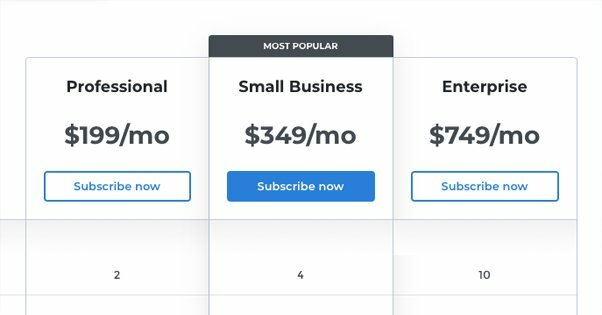 You have to sign up and get into their members area, or send them an email and expose yourself to their sales pitches, in order to get pricing information. Luckily, other people have done that for me. PR Newswire’s pricing is a bit complex. In order to access their press release distribution and other services, you have to have a membership. Membership is $195 per year, just for access and a few basic features, or $250 if you have it invoiced rather than pay directly via credit card. They can apparently waive this fee for the first year for new members, though this may be unreliable. That’s just the starting point. Once you’re a paying member, then you have to pay for additional features. Payment varies depending on the features you want. It costs $350 for a state or local press release distribution to around 1,000 media outlets, with additional costs for embedded videos and multimedia. For a regional or “top market” distribution, it reaches 1,300 media outlets and costs $575. This package – and the more expensive one – comes with a permanent link rather than no guarantees of permanent links, as the smaller package. The state and local package allows you to target specific states and local regions, and are not predefined as many other PR networks are. The regional plan allows you to choose up to 13 states. The top package, of course, is a national package that hits their largest number of distribution outlets, a whopping 5,800. They also include 250 posts on press-release-only news websites and the permanent link. This package costs $805. All of their packages allow you to add images and video to your press releases, but doing so costs an additional $325, which is a little steep in my opinion, but hey. If they can get away with it, more power to them. Newswire is a newer and more transparent agency. Rather than focusing on a huge array of different locations to send press releases, they focus on customer service. In fact, the majority of their reputation has to do with their customer service, rather than the quality of their offerings. 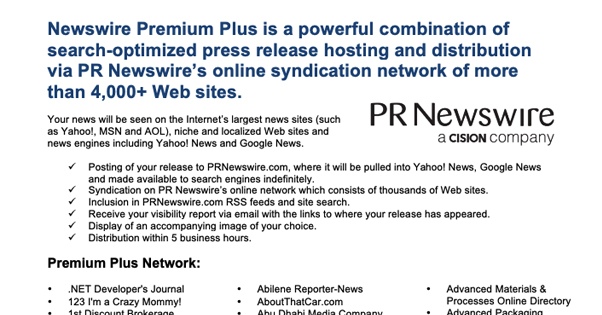 Unlike PR Newswire, Newswire has a public pricing page. First of all, Newswire has a handful of different services, which is barely any compared to Cision. 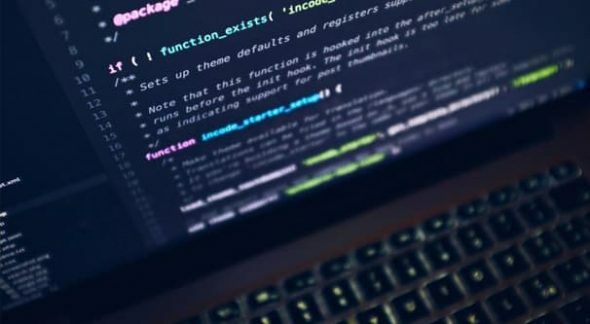 They have targeted wire distribution for major media outlets, or a database of over 1.6 million contacts you can use to create your own distribution list. They have media monitoring and a PR strategy development product. A newsroom allows you to curate your own news, and media outreach allows you to reach out specifically to journalists and media agencies. Since we’re mostly talking about press release distribution, I’m looking specifically at the wire distribution section for features and pricing. Newswire has four offerings: Premium, Premium Plus, State Newsline, and National Newsline. Premium is their basic offering. It includes distribution to their premium network, which is a carefully curated list of 250 or so websites. You can see their list here. Looking through the list, it’s an eclectic mixture of geographically narrow regions like specific state media agencies or city newspapers, industry journals like Biospace or Silicon Investor, and a whole huge list of Fox, NBC, and other news affiliate stations. There’s nothing in there I would call huge, but plenty that work just fine for mid-tier narrow distribution. Premium also includes Google News submission. You can include up to six links in your press releases for Premium, and add up to four images, added video, and two additional files. It includes Facebook and Twitter distribution, and email publish notifications. All of this can be had for a mere $120, with no additional membership or media fees that I know of offhand. Premium Plus includes all of the above, but also an editorial process, Yahoo News submission, business journals, and most importantly, access to their broader distribution network. More on this in a minute. Premium Plus is $359 for a press release. From there, they have State and National Newslines, which are very similar packages with different scales of distribution. In addition to the distribution networks above, they also go to The Business Journal, Reuters, and the Associated Press. They include expedited processing as well. They limit you to 400 words in your press release, and charge you an additional fee for every extra 100 words you want to include. The fee is $125 for state and $225 for national. As far as pricing for those packages, state distribution is $700 and national is $1,200. Steep prices for a single press release, even if you do get hundreds or thousands of mid-tier blogs out of it. Here’s where it gets interesting. When you check their broad distribution network of “thousands of outlets”, you know what you get? Distribution through PR Newswire by Cision. 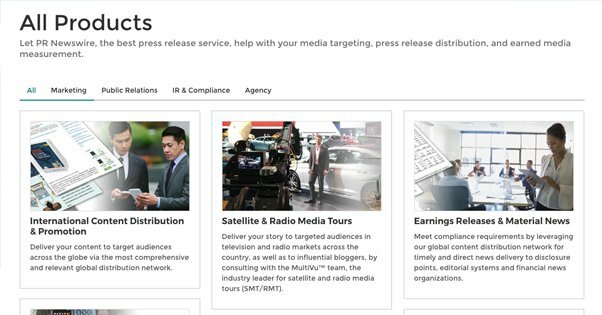 PR Newswire doesn’t have a public list of their broad distribution network, but Newswire publishes a list of websites that are part of their Premium Plus offering, which is distribution through PR Newswire. By looking through that PDF, we can see many of the sorts of sites they reach. There are a ton of them, and a lot of them are, well, things like “Adventures of a Frugal Mom”, “Fitness Trainer Magazine”, and “NetStumbler”. Now, I’m not familiar with any of these, but I suppose they may be fine if you’re in the right niche to take advantage of them. When they say they have 5,000 sites for distribution, though, I imagine only a small handful of them are actually relevant to your press release. Whether or not this is valuable to you depends entirely on what you want out of your press releases. If you’re hoping to be featured on Forbes, VentureBeat, a broad spectrum of news affiliates, and high-end business journals, you may be disappointed. If you just want broad industry saturation for your news and don’t much care about anything more than awareness, this kind of distribution can be just fine. So to bring things back to the start, the question is, is either one of these services worthwhile? The fact is, these are companies that serve as middlemen in the outreach and PR distribution game. If you’re willing to take the time with scrapers and a lot of keyword research, you can build up distribution lists to mass mail your press release to many of the same sites. 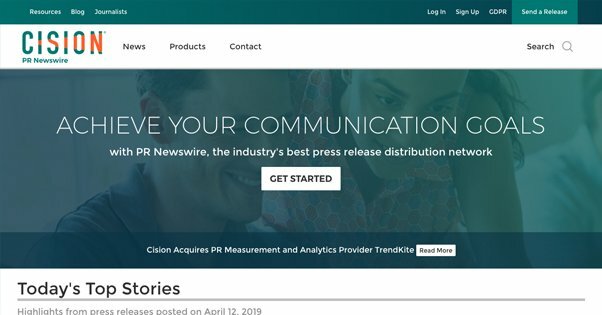 In fact, the very fact that Newswire publishes both their limited list and a list of what Cision’s distribution list contains means you have a great place to start. On the other hand, both of these companies have a lot of their own value to add. They have existing relationships with their distribution lists, meaning their distribution is less likely to be ignored. Your own messages will likely be lost in the shuffle far more often. Additionally, both companies have a ton of additional benefits. Newswire is the most limited, but they focus on what they do and they do it well. Specifically, they have a ton of hands-on customer service to make sure your press release is well composed, you know what results you’re getting from it, and you’re satisfied with what you got for the price. 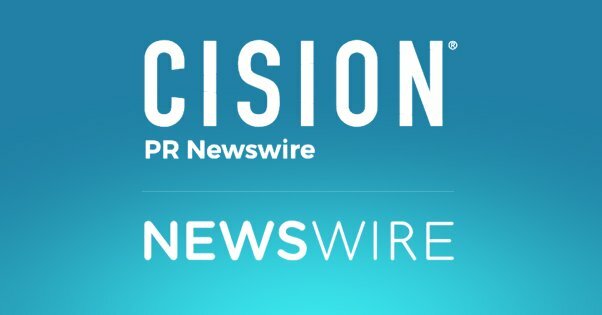 PR Newswire by Cision is a harder sell, mostly because of the steep price tag. On the other hand, scroll up and look again at their list of additional services. There’s a ton there! All sorts of businesses can get a lot of boost out of some of those. My verdict is that Newswire is good if you’re a mid-sized business looking to get a decent amount of distribution, but you’re most likely going to be looking at the Premium Plus offering, not the state or national-level distribution. Only go for the more expensive packages if your budget allows it and you know it’s worthwhile. 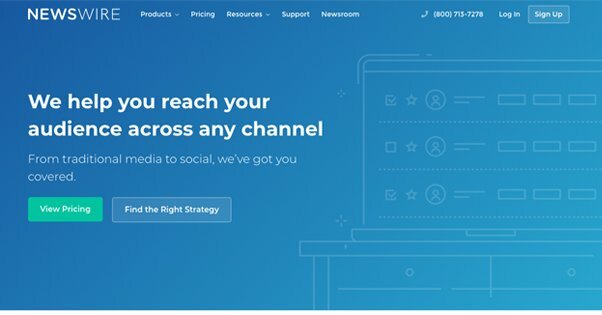 Meanwhile, Cision is only worthwhile if you’re a large business and plan to dig into a lot of their extra services, beyond just press releases. If you’re a small business, the sheer scale and price tag of both services puts them out of range for something as simple as a press release. Are PRWeb Cision Press Releases Worth The Money? 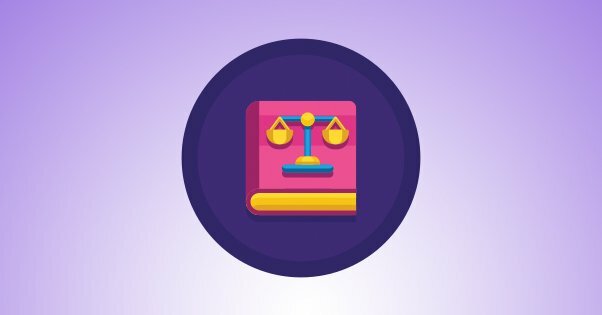 Is Guest Blogging a Good Strategy for a Law Firm Website?